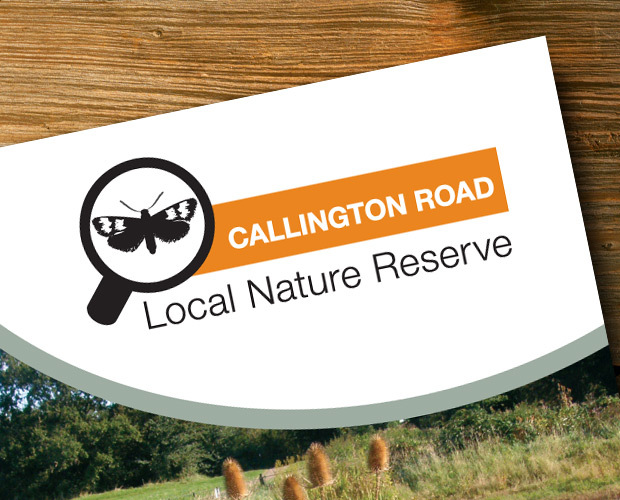 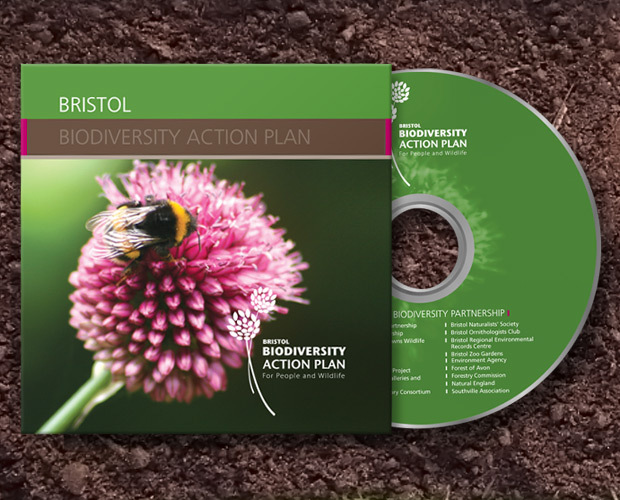 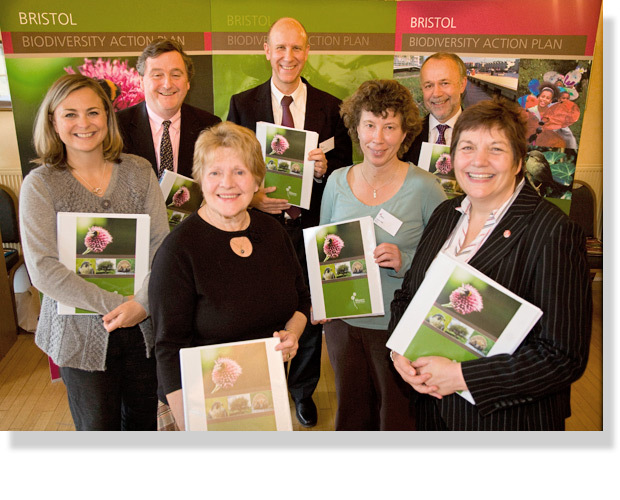 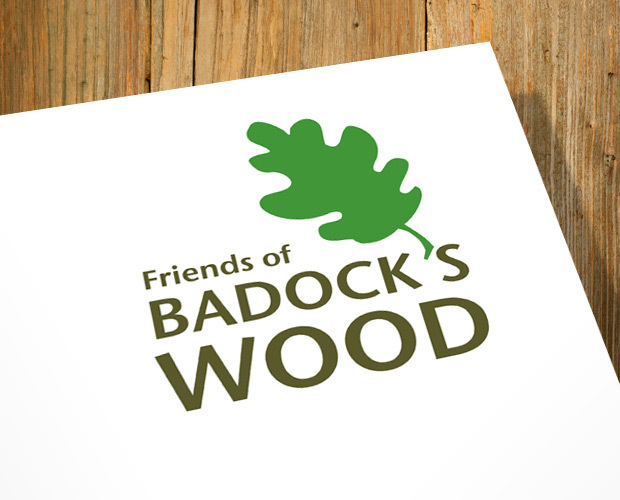 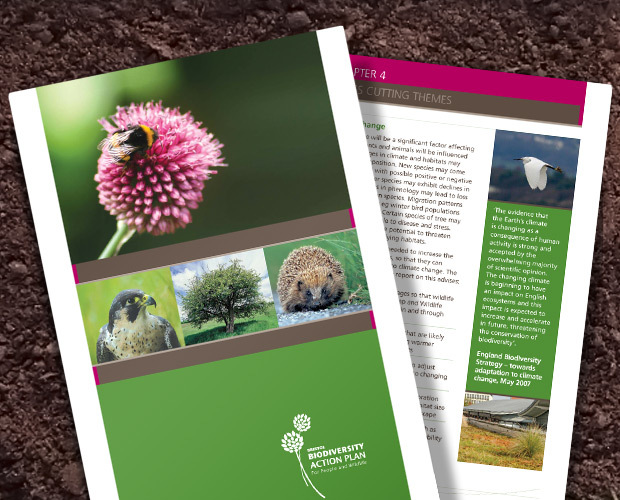 Bristol City Council asked us to design the regional Biodiversity Action Plan. 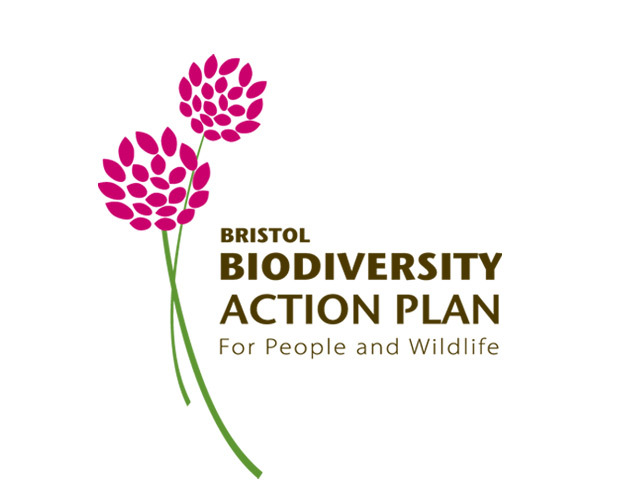 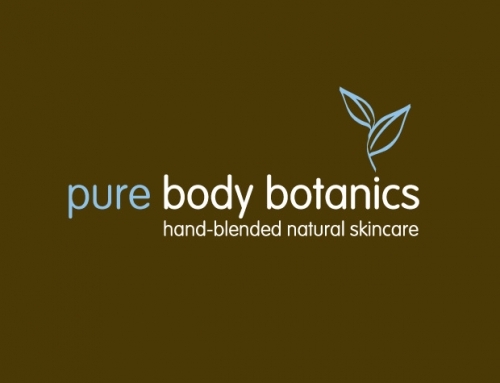 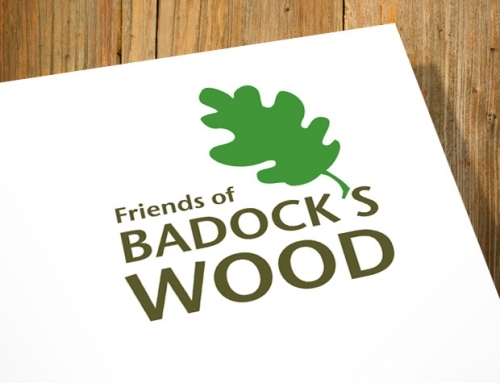 OBJECTIVE: To inform stakeholders about the current biodiversity action plan for Bristol. 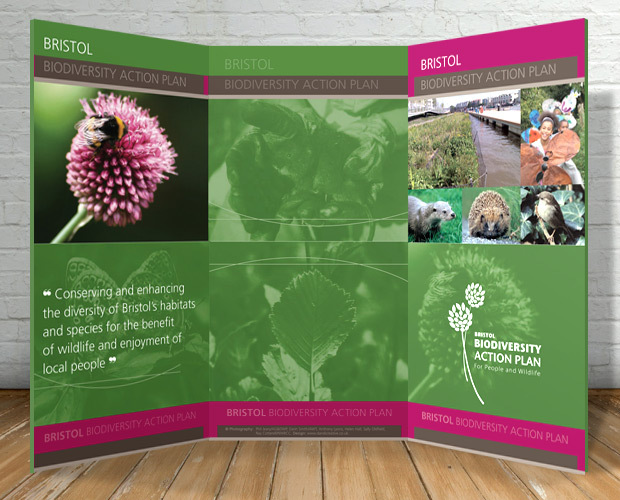 OUR SOLUTION: A 100 page A4 folder, including branding for the project, together with interactive CD and exhibition panels. 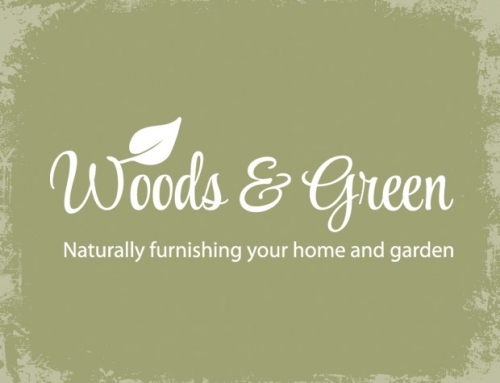 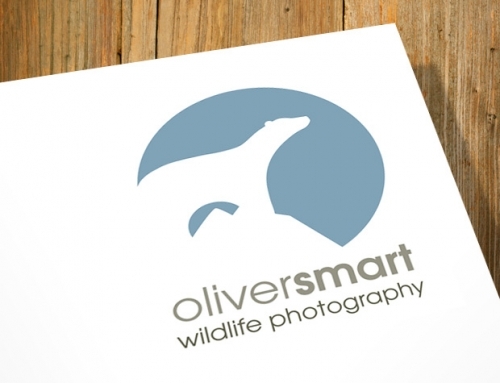 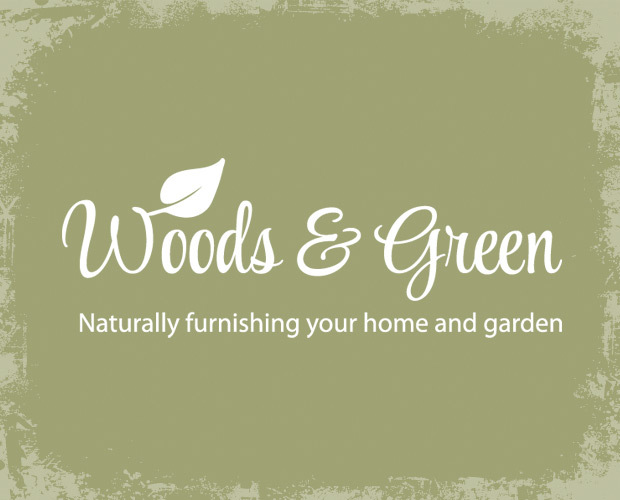 Using a modern visual approach with a bold colour palette and high-end wildlife photography.